Welcome and thank you for visiting our web site! We are adding more information and updating our site regularly, so check back often for more! 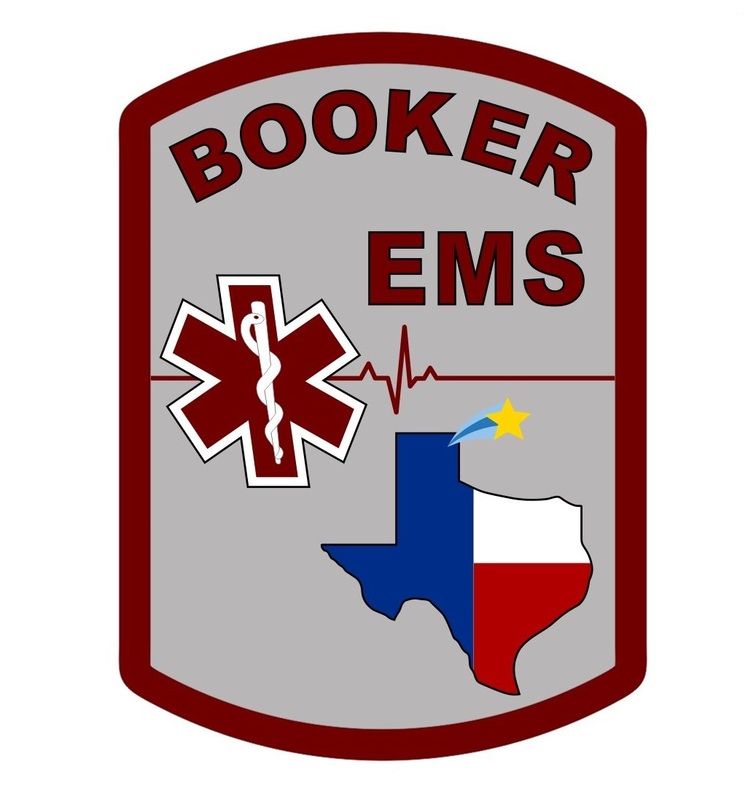 Booker EMS is honored to serve the residents of Booker and the surrounding rural areas of Lipscomb and Ochiltree Counties with Emergency Medical and Rescue Services. We also provide mutual aid assistance to the Emergency Medical Services in Lipscomb, Ochiltree, Hemphill, and Beaver (Oklahoma) counties as well as inter-facility transports to numerous regional facilities.